This winter cold-and-dry snap got your hair up in arms? 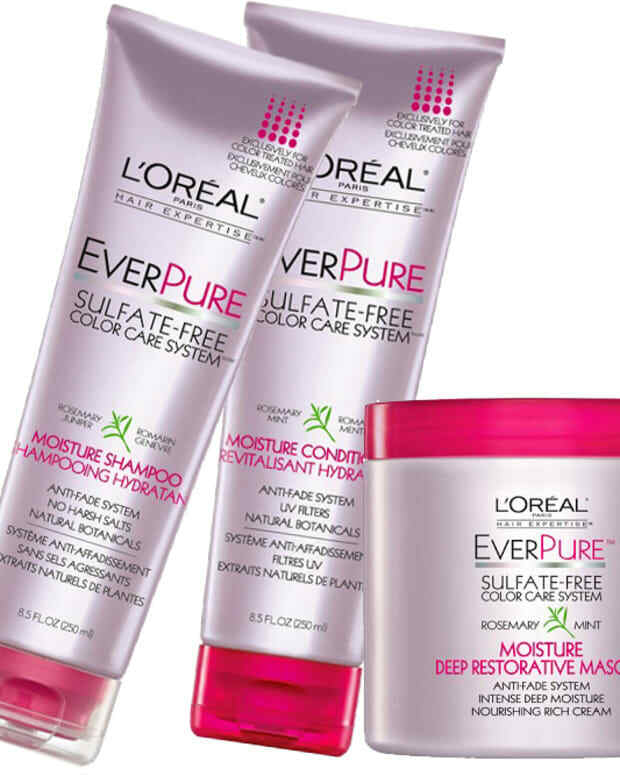 A weekly or twice-weekly deep conditioning will help settle it down with a dose of extra moisture. Options include overnighters that soak into your hair, not your pillow, some are pre-shampoo types you can throw in before you down your (first) pre-shower coffee, and some can take the place of your regular conditioner if you need just a little hydration boost. Moisturizing ingredients include shea butter and olive, avocado, soybean, almond and argan oil. 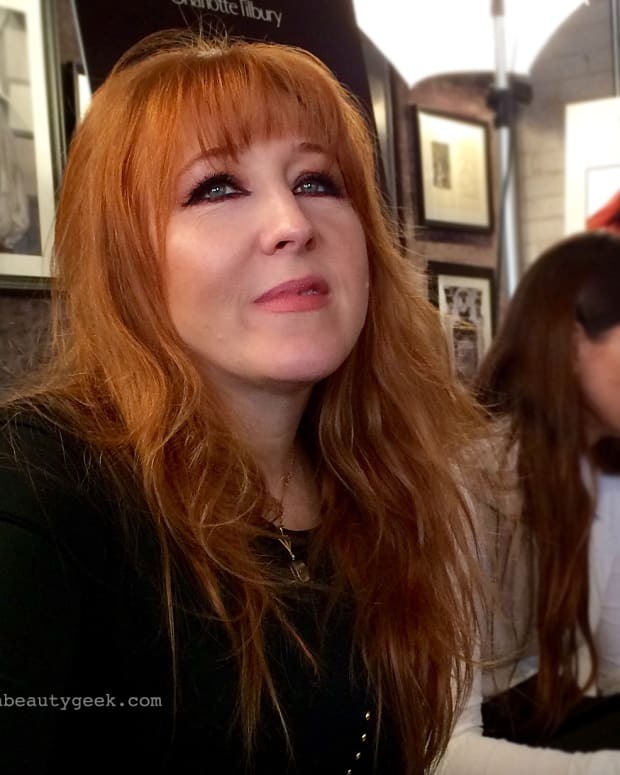 If you&apos;re suffering some from hair-colour-related damage as well as winter&apos;s dryness, look for conditioners for over-processed hair that mention keratin, protein or amino acids on the label. See my list of 10 and their benefits on Homemakers.com. 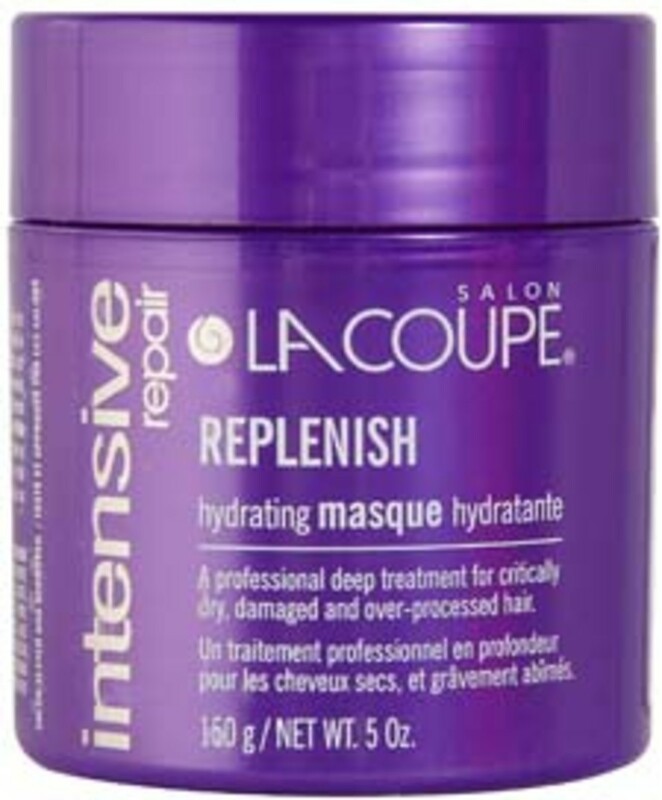 LaCoupe Intensive Repair Hydrating Masque ($7.99 CAN) for over-processed hair is at Shoppers Drug Mart, Pharmaprix and other major drugstores. Image courtesy of LaCoupe.